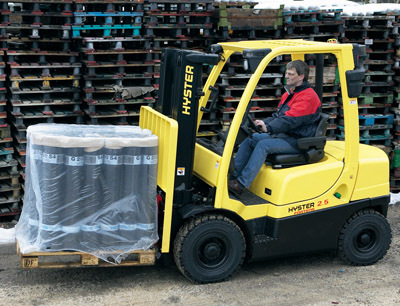 We are looking for an experienced forklift engineer capable of identifying problems with diesel, gas and electrically powered trucks to join our team based Devizes. You will mostly be required to visit clients on site with a mobile workshop (van), carry out servicing and repairs. Applicants should have a proven track record in material handling maintenance or that of an allied industry such as Plant, HGV or Agricultural equipment servicing and repairs. You will also need to have good communication skills, a pleasant and helpful manner. A clean and tidy appearance and a full UK driving license are also essential. As an expanding company, we offer excellent rates of pay for a 42.5 hour week (the level of which depends upon experience), along with a company vehicle. In addition you will be provided with corporate work wear and relevant safety equipment and tools, though personal hand tools will be required. Closing date for applications will be Friday 15th February 2019.